We offers a wide range of IT Support and IT Security services that support any size organization in a cost benefit manner. Our bloggers provide real world example of IT Security issue and possible solutions based on real world examples. Serve as a toolkit based on information collected over many years by CyberGuider to be use by all users of this site. 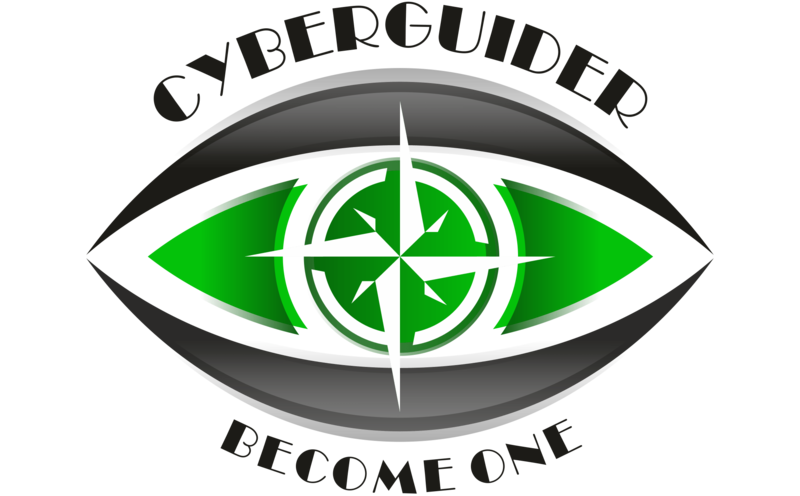 CyberGuider Information Technology Services Inc. (i.e. CyberGuider), principal responsibility is to its client’s by successfully support the development of their Information Technology (IT) Security and Compliance program with an efficient and cost benefit approach. Whether the requirements are for FISMA, NIST, FedRAMP or almost any other compliance framework or requirements, CyberGuider supports government agencies and private industry customers to achieve and maintain compliance with regulations, guidelines, directives and laws. Our compliance capability empowers organizations to meet their objectives by leveraging our established assessment, advisement, development, integration, operation and monitoring solutions. Based on our experiences, we utilize prior lesson learned and identification commonalities between standard controls, presenting an opportunity for consistent control frameworks while driving efficiency.